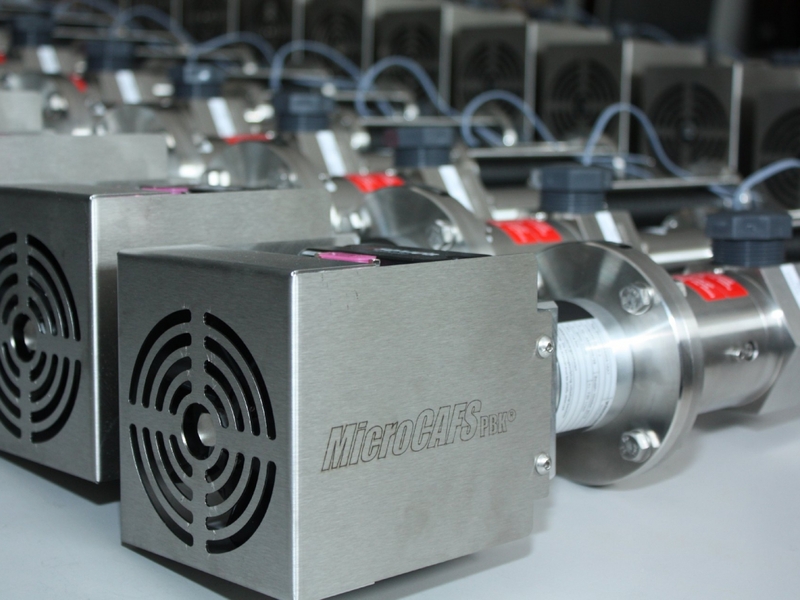 Compact CAFS by MicroCAFS are reliable units which are established in different sizes at many professional users. 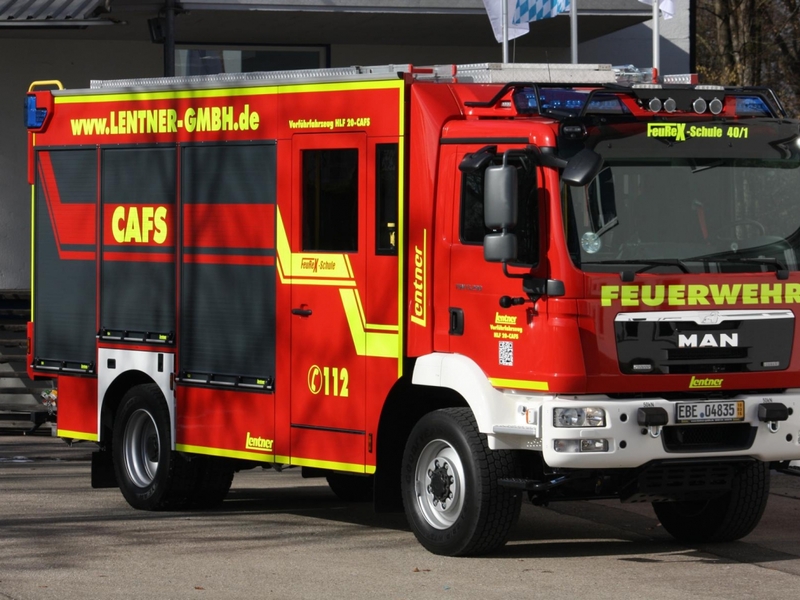 Also famous for simple operation and for relentless reliability on duty are the high performance MicroCAFS vehicle CAFS. 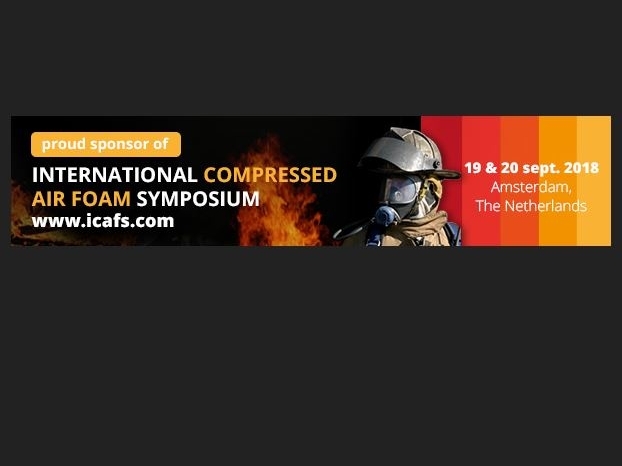 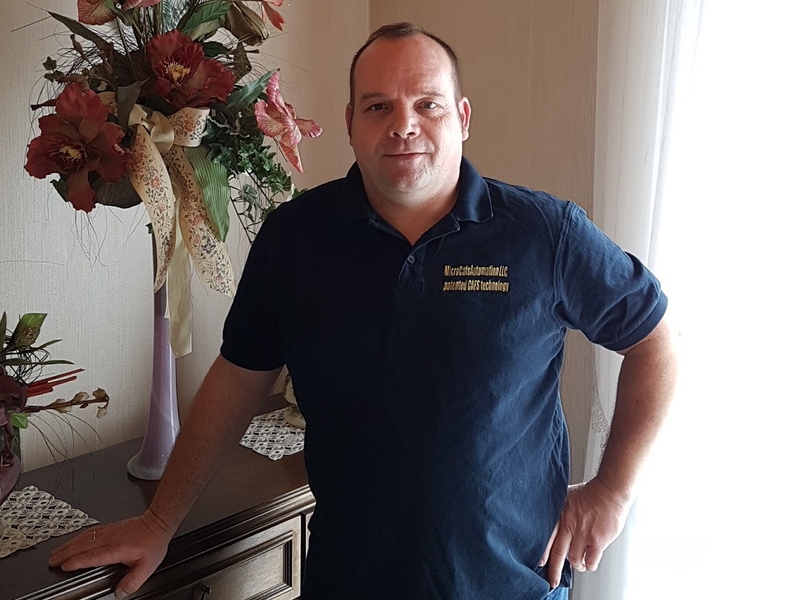 Innovative foam proportioning technology by MicroCAFS is convincing by precise foam dosing and setting new standards for positive pressure foam proportioners (PPPS). 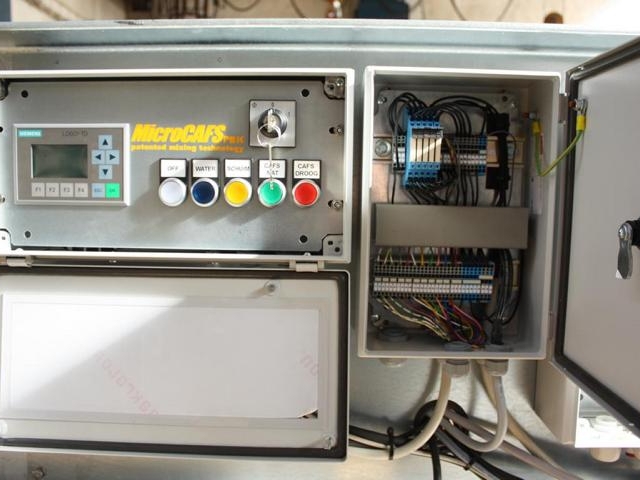 MicroCAFS is one of the few manufacturers worldwide beeing able to control even biggest CAFS flow rates by patented mixing technology for fixed industrial applications. 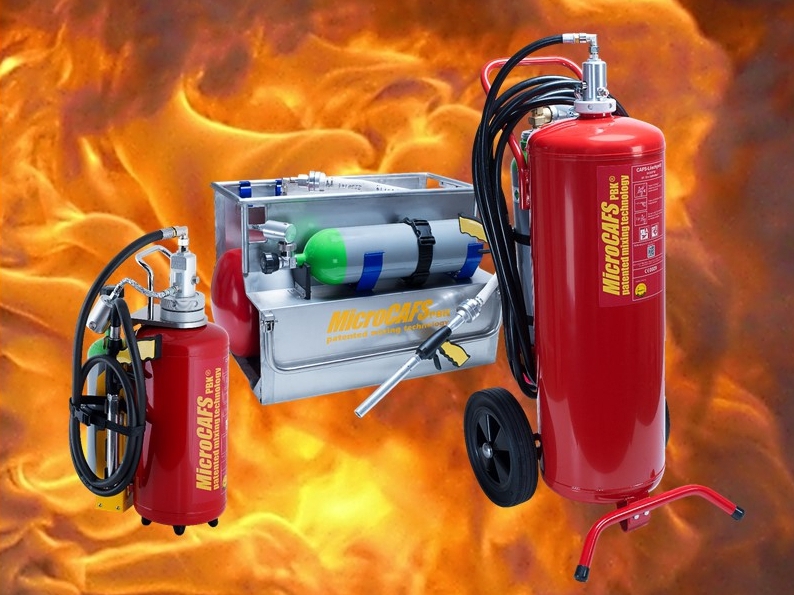 founded to serve US market with special product series made in USA! 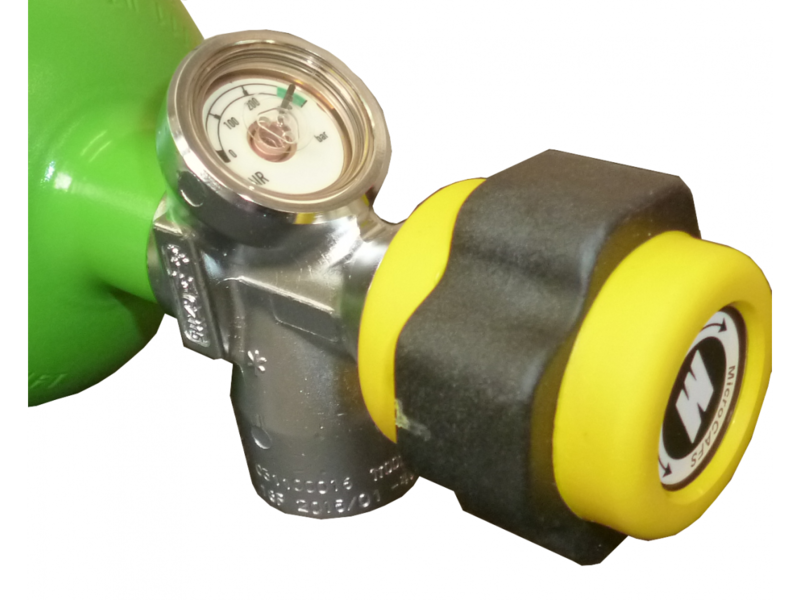 Handvalves of high pressure cylinders now equipped with gauge for high pressure!